Reading Mayor Wally Scott understands why some don’t like the idea of people gambling away their money in a casino in the city. Regarding concerns about increased crime, he said the city could spend some of the tax revenue it draws from a casino to hire additional police to patrol the area and keep it safe. Reading Eagle: Bill Uhrich | Reading Mayor Wally Scott supports the idea of having a casino in the city. 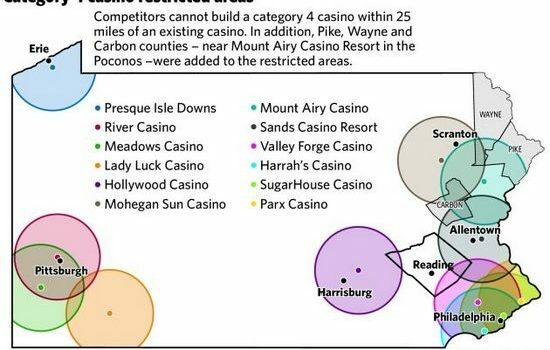 The only Berks municipality on the Pennsylvania Gaming Control Board website listed as having opted out of hosting a casino was Pike Township. Greater Reading Convention & Visitors Bureau President Crystal Seitz said the organization is still researching the potential for a casino to locate in Berks but sees the potential for both good and bad.